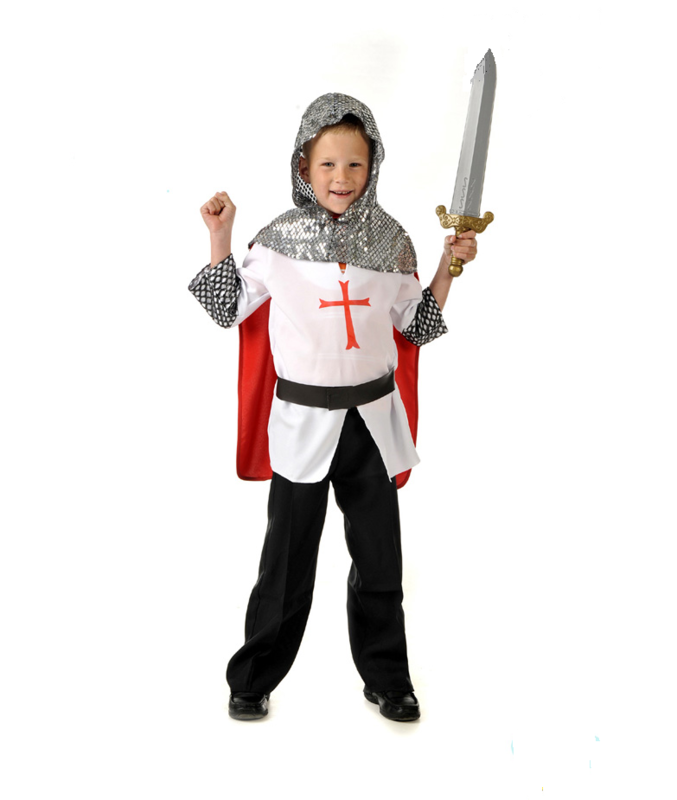 Tunic with Belt, Cape and Hood. 3 Piece Set. 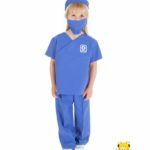 A set of scrubs for your child to pretend to be working at a hospital. Complete with surgical hat and mask. Trouser, Tunic Top, Cap with Mask. 3 Piece Set. 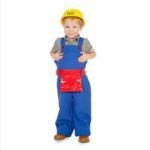 A handyman or a builder are exciting roles for children. 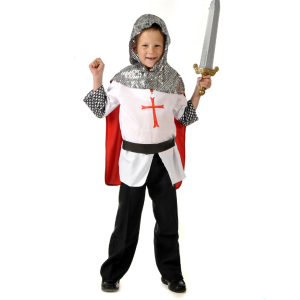 Role playing is fun and educational. Perfect for exploring occupations in our communities. 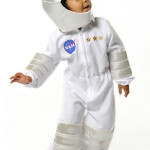 White Astronaut Suit with separate padded helmet made in 100% Polyester, with foil padded knees and arms. Easy fit with zip-up front and elasticated cuffs. Helmet and chest trimmed with gold and silver stars and NASA print. 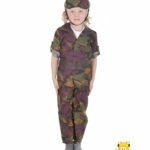 Great for fancy dress up and community helpers educational role play. Overall and Helmet. 2 Piece Set.